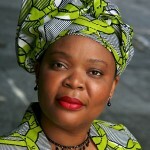 Nobel peace laureate Leymah Gbowee will be keynote speaker at the April 13 gala. Nobel Peace laureate Leymah Gbowee keynote speaker at April 13 gala at the Field Museum. 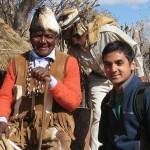 Black HIV patients who report better health believe social influences matter. 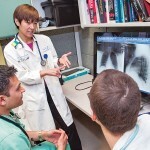 Osamah Hasan’s dream is to be a physician, helping people throughout the world.